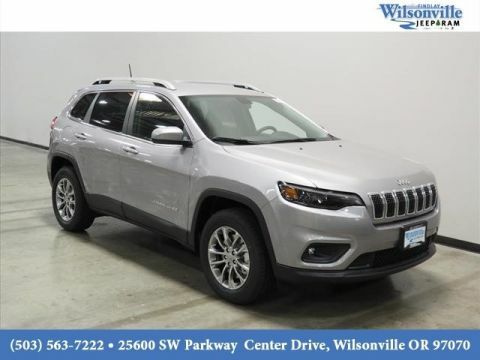 The new Jeep Cherokee is a compact SUV, but it can haul and fit more than you might expect. 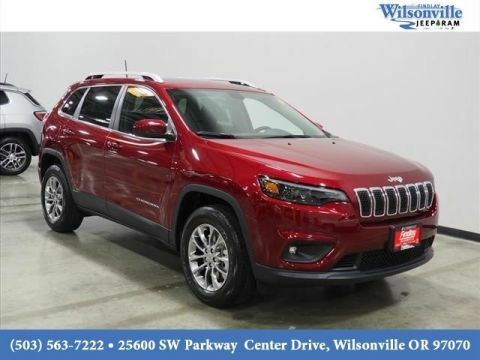 Take a closer look at the capacity of the 2018 Cherokee here, and get yours in the trim of your choice at your Portland-area Jeep dealership, where we have lots of new vehicle specials going on now. 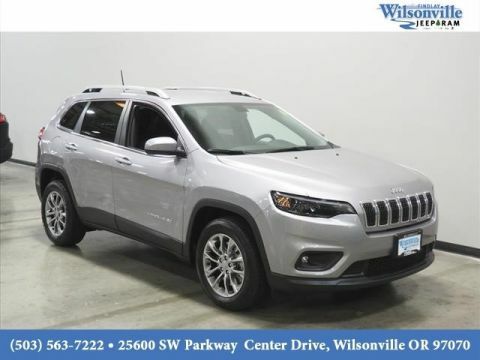 The Cherokee comes with 24.6 cubic feet of dedicated cargo space in back, along with a max cargo area of 54.9 cubic feet when you fold down the rear seats. 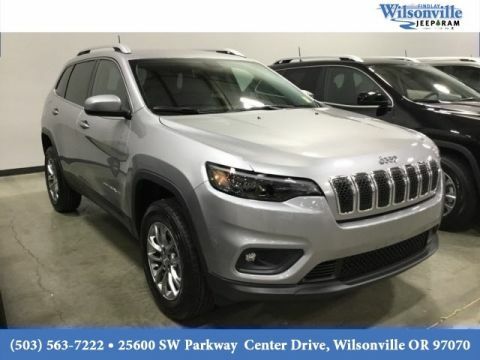 The Cherokee offers unique solutions to storage beyond the dedicated cargo area as well, with innovative storage solutions for passengers to organize their stuff and remove clutter from the cabin. 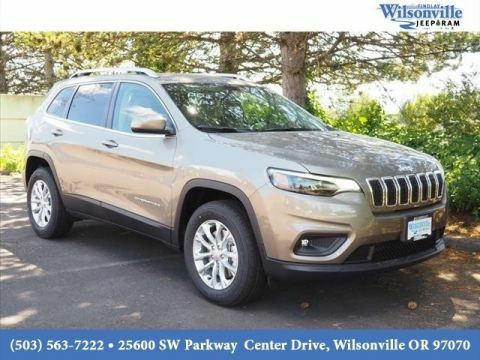 Need to haul a small trailer behind you in Gresham? 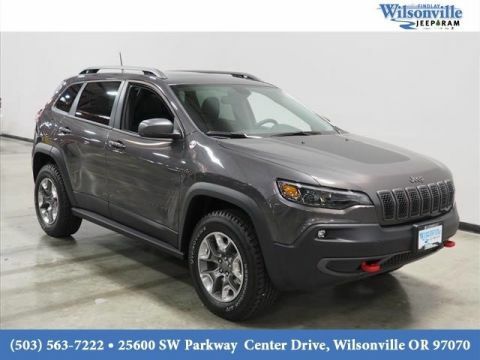 The Jeep Cherokee is offered with tow hooks and a max towing capacity of 2,000 pounds. 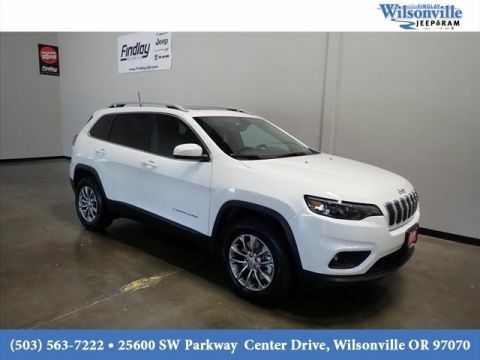 Apply to finance the new Jeep Cherokee near Beaverton today at Findlay CDJR, your certified Jeep dealership in Wilsonville, OR. 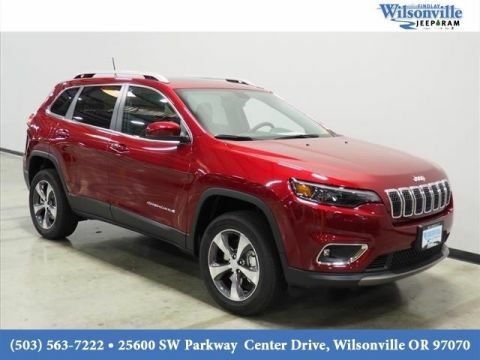 We’re open every day, and you can contact us anytime! 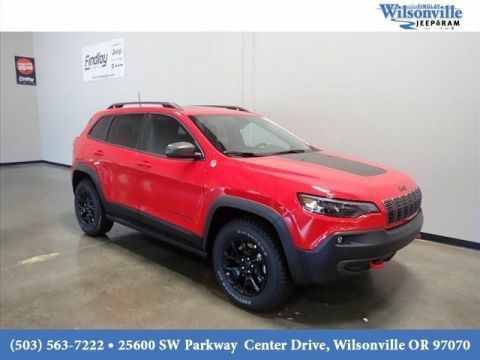 While you’re here, check out our blog about finding out which Jeep model best suits your needs! 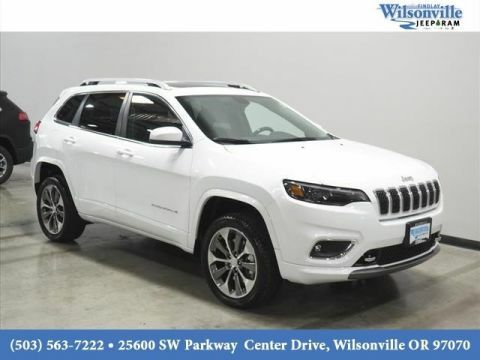 Also check out our comparison between the Jeep Cherokee and Jeep Grand Cherokee.